From Irish pubs to people decked out in green, Boston is a city of celebrations each year on March 17. 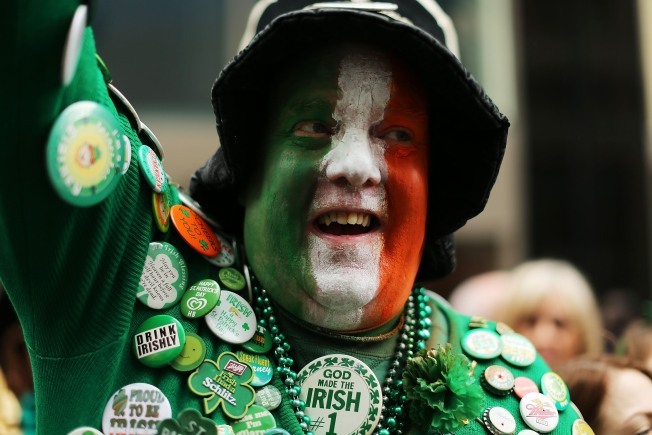 According to a new WalletHub study, Beantown is ranked as the best city for celebrating St. Patrick's Day. In overall rankings, Buffalo, New York, has taken the No. 2 spot followed by Omaha, Nebraska, at No. 3. The data included everything from the number of Irish pubs and restaurants per capita to weather forecasts. Be sure to tune in to necn for live coverage on March 20. We'll be, once again, airing the annual St. Patrick's Day breakfast and parade in South Boston. The festivities will kick off at 10 a.m.
Are you feeling the luck of the Irish this year? Here's to finding your pot of gold!